After a summer of shredding across the festival stages of Canada (starting with a 3 night stand at The Silver Dollar during CMW, hitting Sled Island, Moso, Gridlock,and a triumphant homecoming at SappyFest) Partner extend their tour with dates at Arboretum Festival, Riot Fest (Chicago), Pop Montreal, and New York and Toronto club shows. 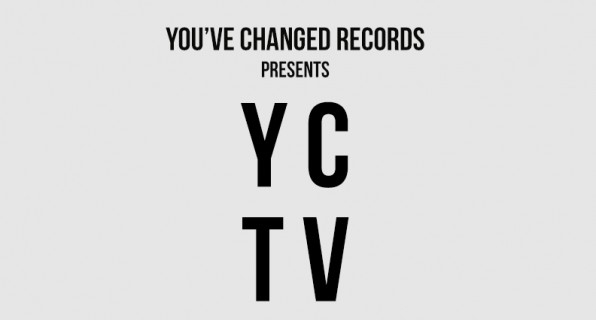 You’ve Changed Records is proud to debut Ambassador To Ecstasy via YCTV, our dedicated channel for live videos and sessions. 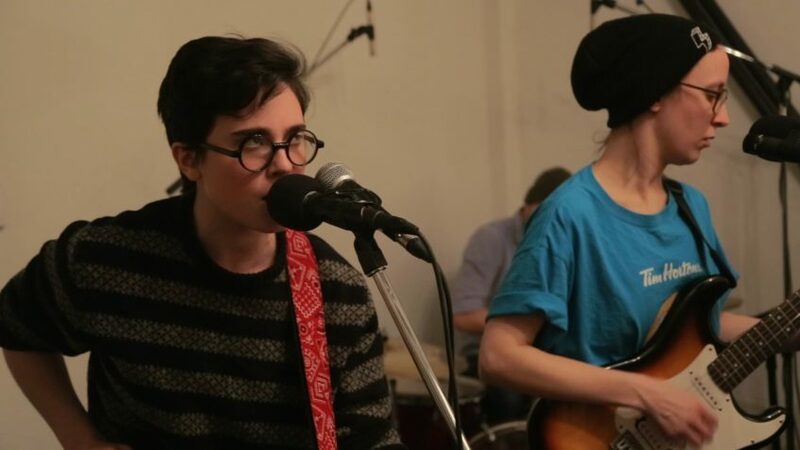 Recorded in a garage in Toronto late in the winter of 2016, this live video captures the song raw and ready to rip. “Sorry we’ve been gone so long! Things have finally settled down after a whirlwind summer of touring, and we are pleased to share with you this small preview of things to come. This is one of our favorite songs to play live and one that our audiences seem to enjoy, so we gathered in Toronto to try to capture that joy and deliver it to you. We are proud and excited to say that this song has grown leaps and bounds since we’ve been working on our first studio album, and want to thank you for your patience as we work to make the best possible album we can. In the meantime, you can catch us at any of these upcoming dates. We’d love to see you. It’s all for you. Thank you. Earlier today, Brooklyn Vegan premiered the new Nap Eyes video for ‘Click Clack’ from their album Thought Rock Fish Scale. Now, we are pleased to share it here! 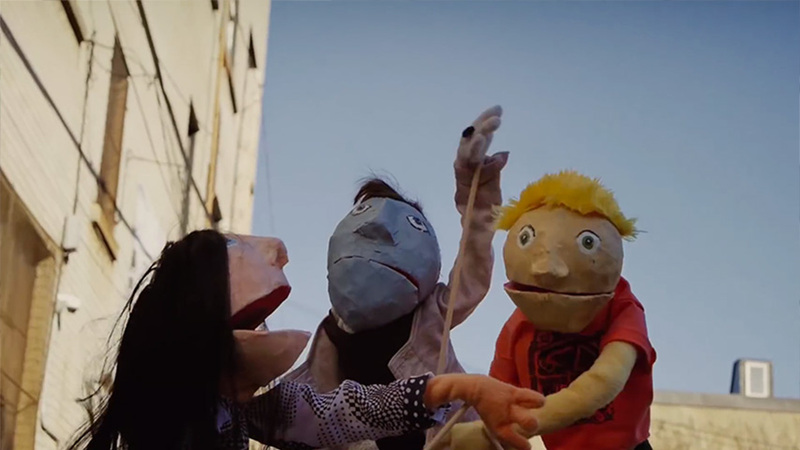 Conceptualized by Allison Higgens (who also created the puppets), and directed and edited by Jordan Minkoff, the video simply must be seen, no point in trying to summarize what happens. The band is on tour all summer, here are the dates! Adrian Teacher & The Subs have released a new video and announced a cross-Canada tour to celebrate the release of their new Terminal City LP (YC-028). Amanda P. from the Subs meticulously created and animated this video for the title track from the Terminal City LP. 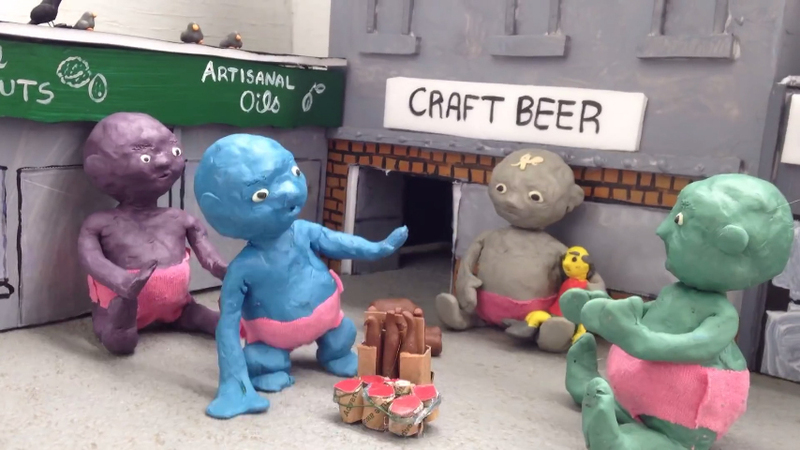 Watch as a day in the life of a rapidly gentrifying Vancouver neighbourhood is catastrophically upset by an invading horde of giant partying babies. And catch Adrian Teacher & The Subs on tour this summer! Subs shows follow in the tradition of Adrian and Amanda’s previous efforts with Apollo Ghosts and CoolTV: radically inclusive, fun, spirited shows full of hooks and celebration. This is not to be missed! Terminal City is available now through our Mailorder shop and through the efforts of Outside Music Distribution (Canada) and RedEye Worldwide and through all reputable digital sellers. And for a limited time Apollo Ghosts – Landmark is on sale to celebrate the release of the new album. Since 2009, You’ve Changed Records has documented the works of a small, but ever-growing group of artists, songwriters, and performers. Toronto-based photographer and director Colin Medley has worked closely with the label on a variety of projects over the last many years, photographing bands, designing books and album covers, and directing music videos. 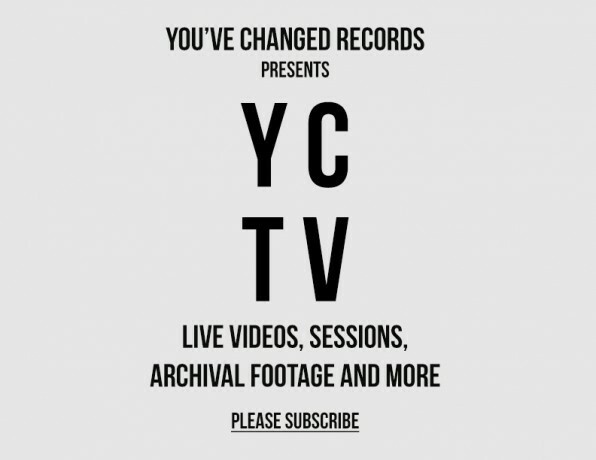 We’re excited to be working with Colin on a dedicated channel for live videos, sessions, archival material, and film projects: YCTV. – A solo-acoustic in studio performance of Remembering by Marine Dreams, recorded October 13, 2015. – Daniel, Fred, and Julie perform Runner at the Horseshoe Tavern (Toronto) on April 15, 2010. – Nap Eyes perform Tribal Thoughts and No Fear Of Hellfire at Lee’s Palace on September 25, 2015. Please subscribe now to catch all the upcoming videos.